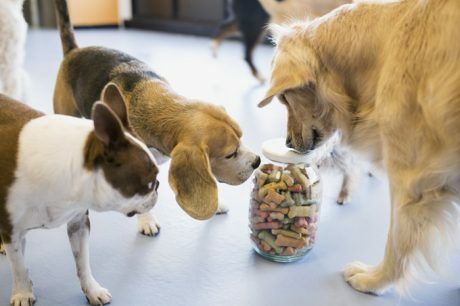 We all want our dogs to be as healthy and long-lived as possible, so it makes perfect sense to feed them well. 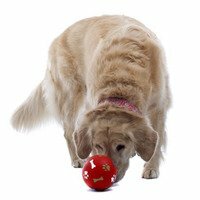 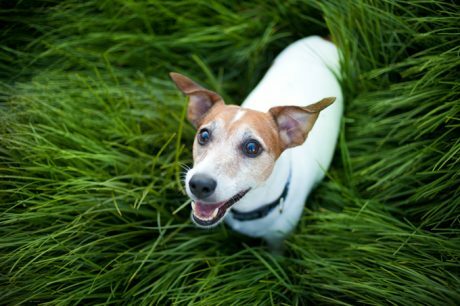 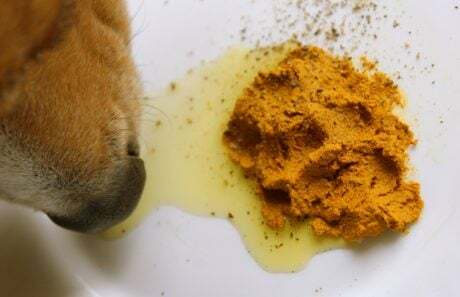 Will natural remedies help my dog? 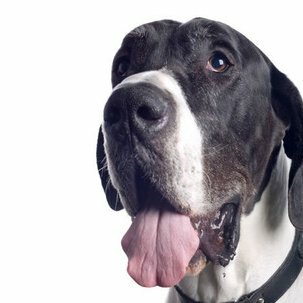 What am I buying when I pick up dog food labeled "for seniors"?